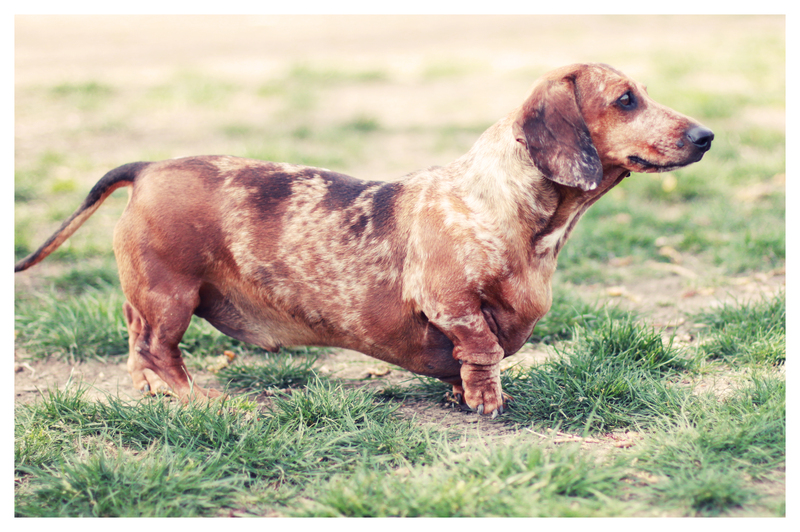 Yesterday afternoon I got to meet Rocky, the handsome tubby tweenie dapple dachshund with a distinctive looking coat. He is searching for his loving, forever family. He is estimated to be about 5 years old. Besides being a few pounds overweight the darling dachshund seemed sweet, well mannered and socialized – at least for the hour we hung out together. For more info or to meet him, please call 310 857-0086, email dachshundrescueoflosangeles@gmail.com or message Dachshund Rescue of Los Angeles on Facebook. Please share. Thank you! Beautiful-hope that a home is found! 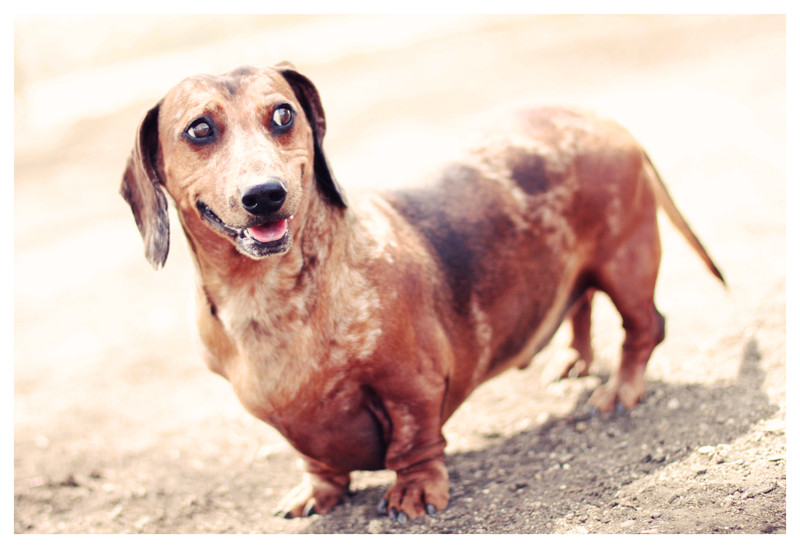 Fat doxie, looks like Ruby, Crystals dog! Hope the “tubby” guy gets the loving home he deserves!